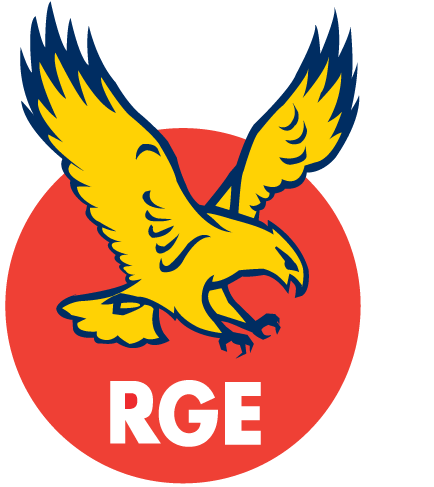 RGE (Royal Golden Eagle) manages a group of world-class companies focused on resource-based manufacturing with a commitment to responsible production and improving lives. This commitment and our vision of the future have never been stronger as RGE marks its 50th year in business in 2017. All companies are privately held. Each RGE business group operates independently with its own holding company, governed by a board of directors and management that oversee strategy, operations and corporate social responsibility. RGE’s business philosophy is to operate in a way that is good for the Community, good for the Country, good for the Climate, good for the Customer and good for the Company. We are a member of the World Economic Forum and support the United Nations’ Sustainable Development Goals. Founded by Mr. Sukanto Tanoto, RGE’s businesses are strong in Southeast Asia, China, India and Brazil – where half of the world’s population lives. Driven by a global outlook, RGE-managed companies are expanding to wider geographies and product ranges. 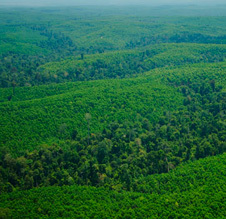 Our core competencies include managing sustainable plantations, developing clean renewable resources and transforming raw materials into everyday products. We are aligned by our common purpose and work together as a complementary team. We take ownership to achieve outstanding results and seek value at all times. We develop our people to grow with us. We understand our customers and deliver best value to them. We act with zero complacency and always strive for continuous improvement.